At SQDR, our vision is to make drone accessible to all, and we’re convinced is happens through creating smart drones that are easy to use and safe for everyone, without any piloting skills nor drone knowledge. Here’s how SQDR’s been pioneering intelligent drones. Hexo+ was launched in 2014, following a successful kickstarter campaign raising $1.3 million. The concept is simple: a flying camera that follows you around, without the need to be piloted: just a few taps on a smartphone app allow you to select how you want to be filmed (follow from any angle, 360, fly away…) and the drone will automatically go to the position and film you – put the phone back in your pocket and enjoy the moment, knowing that every move is captured. 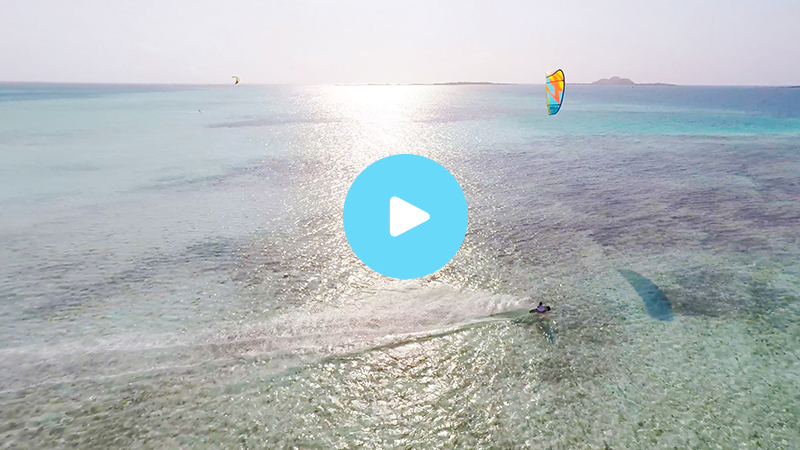 Thousands of units of Hexo+ have been distributed around the world, allowing people, without any piloting skills, create awesome aerial footage of themselves in action. Next step for Squadrone System was to take the autonomous flight indoors, an environment way more challenging with all obstacles and constraints. Flying without a pilot and navigating through an environment without monitoring is tricky. Squadrone System has developed a robust system that enables not only to maintain a stable position but also to navigate safely in a crowded environment, avoiding obstacles. This is possible through complex data fusion algorithms, gathering data from a series of sensors and cameras and processing in real time for the system to be reactive. 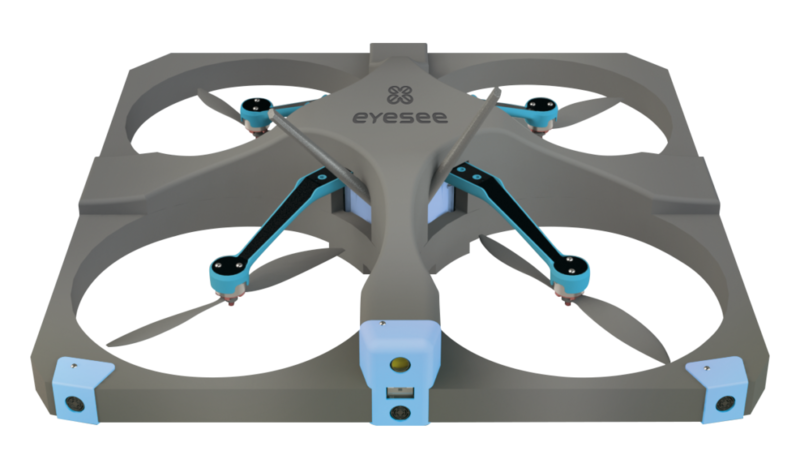 Eyesee, inventory drone by Hardis Group, is a unique warehouse solution allowing warehouse managers to automate their system and gain in efficiency by increasing accuracy of the collected data and dramatically reducing the time and resources dedicated to inventory procedures. 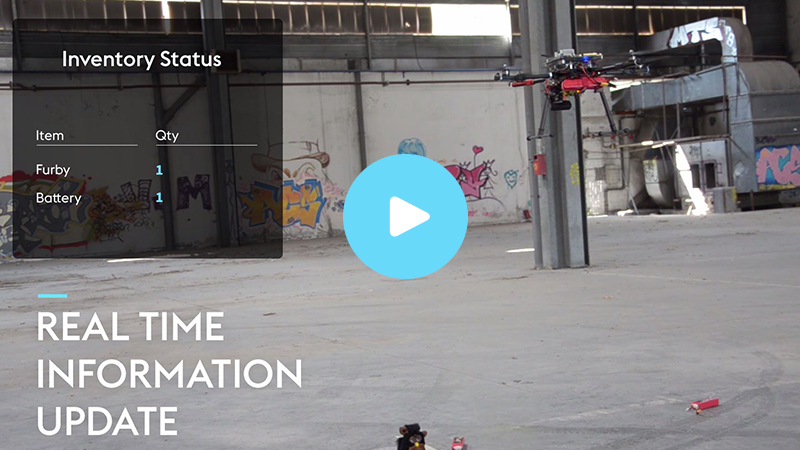 Autonomous flight and obstacle avoidance: no pilot required. Automatic barcode scanning and system update with exact location. Pre-programmed flight or easy control on-the-go via tablet app. Easy set-up and integration with current system. 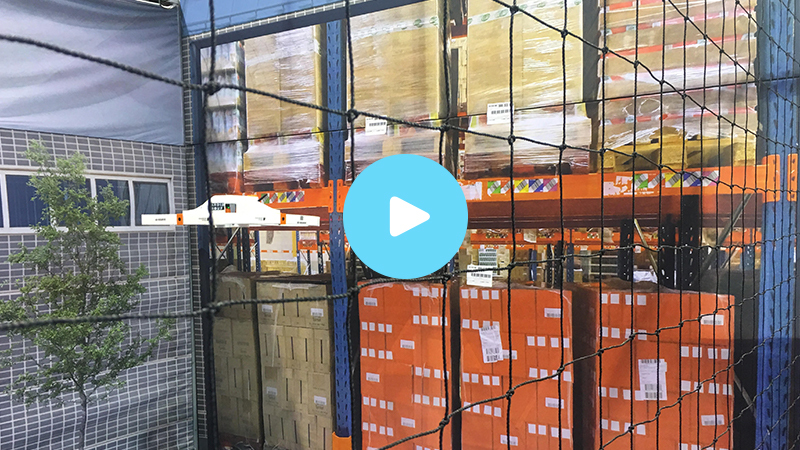 This best-in-class combination delivers warehouse managers an accurate, flexible, safe and highly efficient solution to quickly run warehouse inventories and increase inventory data reliability in the ever-demanding logistics industry.